How would you like to tour an open-air museum? Luxor, Egypt is the place to go. It may not be Cairo or Alexandria, but it is definitely a spot worth going to in the land of the pyramids. Built on and around ancient Thebes, you will surely be in awe exploring its many magnificent temples and monuments that date back to thousands of years ago. The Luxor Museum – This museum is home to many relics discovered in Theban temples and necropolis in the west bank. If you are up to an enriching experience and you wish to know more about the hot spots in the city, this is a great place to start. Luxor Temple – This is in the center of the town and is quite easy to find. It was built by Amenophis III, the New Kingdom Pharaoh. The temple is grand and compact at the same time so you can enjoy and tour it in an hour. The Mummification Museum – If you have long been wondering about the mummies, this is the perfect place to go. Everything you wish to know about mummies can be learned here. You may get surprised at how reptiles and birds could also be mummified! 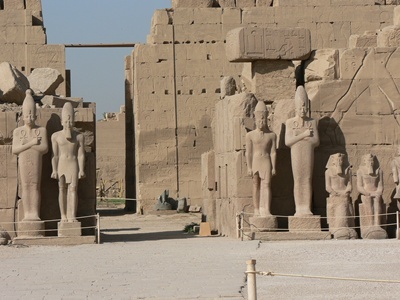 Temples of Karnak – This is in the northern part of the city. It is a temple complex built over a time period of 1500 years and used to be the most significant place of worship for the ancient Egyptians. 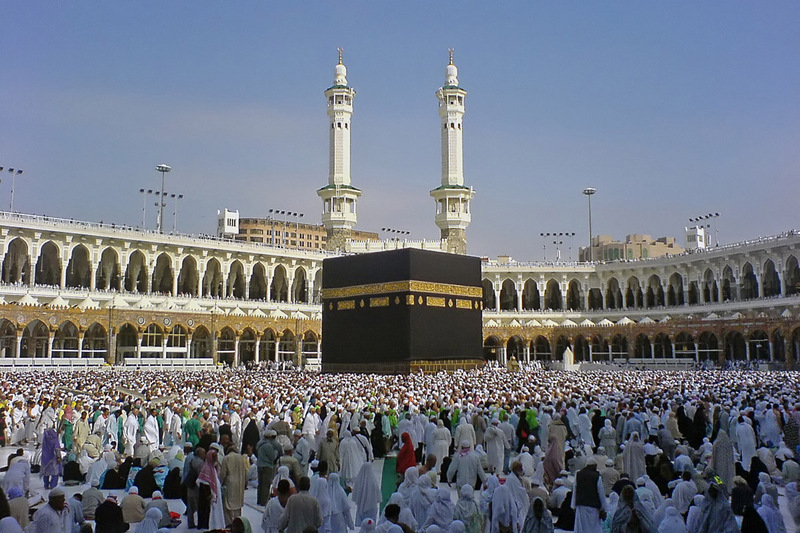 It is believed to be the biggest surviving religious complex in the whole world. The Valley of the Kings – This is the place where the pharaohs were buried and where they were hoping to meet their Gods in the afterlife. This was also where the tomb of Tutankhamen was found in the 1920s. It is believed that had it not been for centuries of perennial looting, larger and more remarkable tombs could be found here. The Valley of the Queens – Of course, the queens and their children also had their place in the Egyptian history. These days, only four tombs are open to the viewing public and tickets are limited to only 150 each day. You are only allowed inside for ten minutes but it is definitely worth the effort and time. 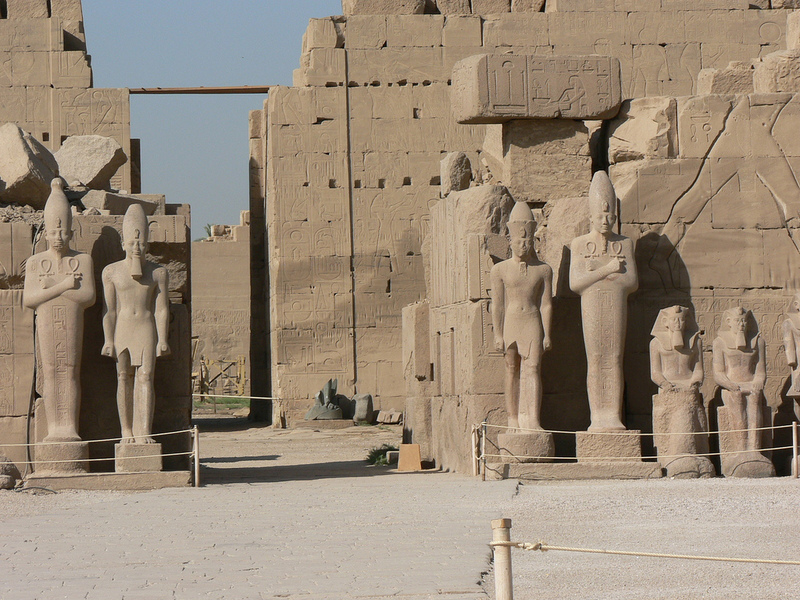 There are other places to visit in Luxor, Egypt aside from the above-mentioned ones. If you love to travel back in time, there’s no reason why you should not go to this historic and humongous open-air museum.